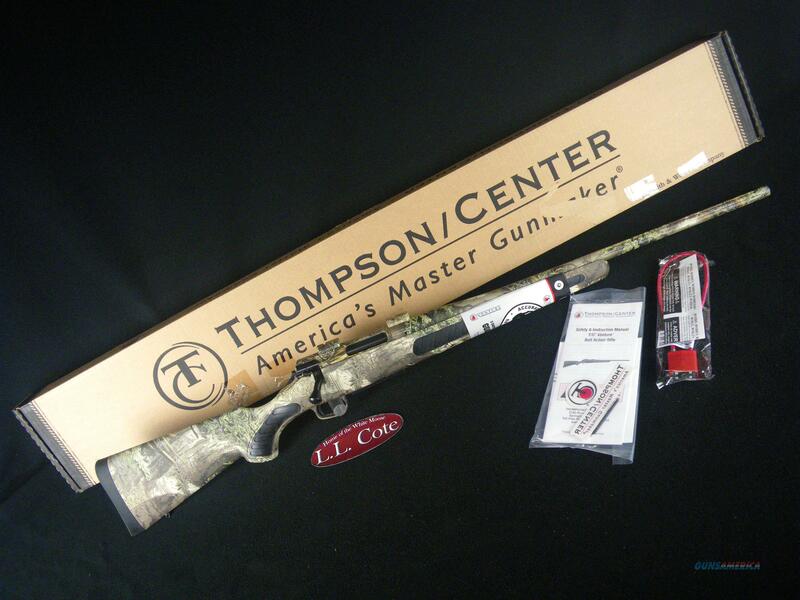 Description: You are bidding on a Thompson Center Venture Predator in 308 Win with a 22" barrel. When nature’s toughest predators become your prey, you can trust the lightweight T/C Venture Predator to give you the concealment, ruggedness, and accuracy you need to make the perfect shot. The T/C Venture Predator rifle is available in Realtree® Advantage HD Max-1® and Realtree® AP HD® Snow camo and features T/C’s MOA accuracy guarantee. Displayed images are stock photos. Any questions please feel free to ask (our phone number is in the additional information tab above).